Thank You patrons for the millage votes! 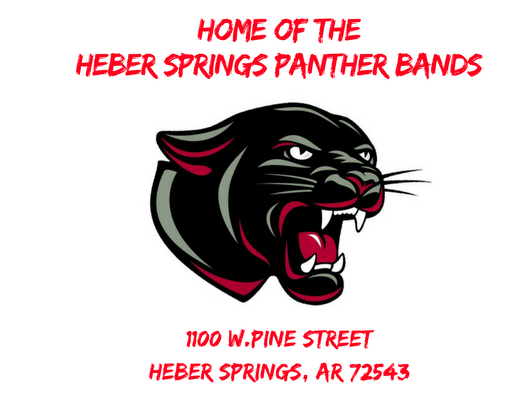 Heber Springs High School Auditorium & Fine Arts Complex!!! Christmas Concert Videos can be found on our youtube page! Please check the calendar at the bottom of this page often for important dates and times!